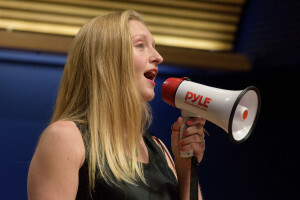 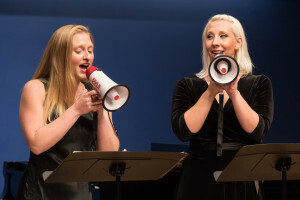 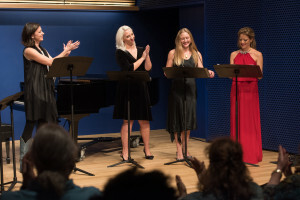 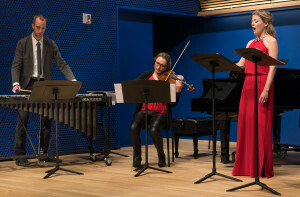 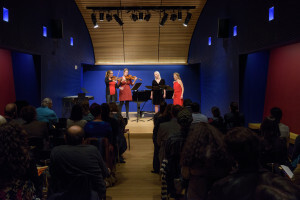 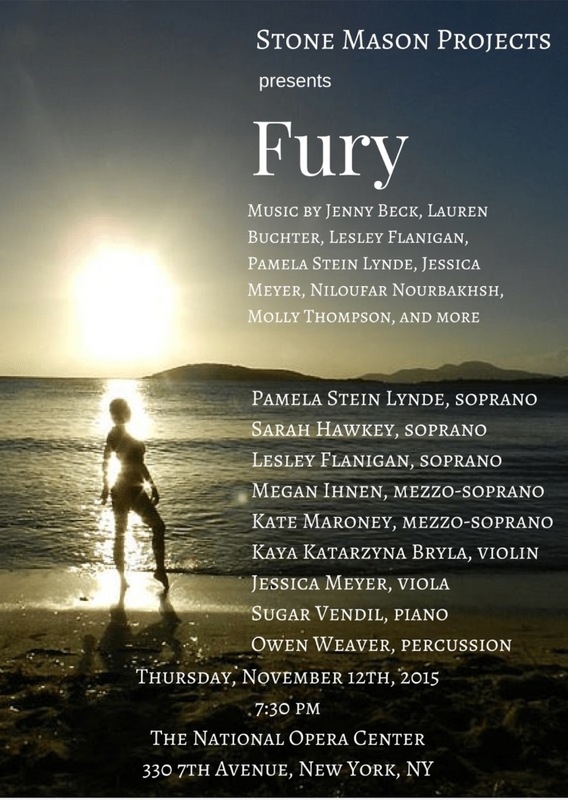 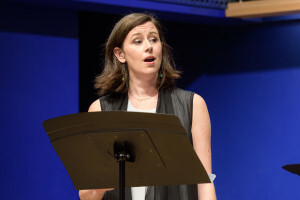 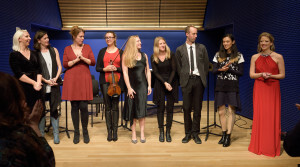 On November 12th, 2015, Pamela Stein Lynde and Stone Mason Projects presented FURY, a concert of vocal chamber music by some of today’s most talented women composers, at the National Opera Center in NYC. 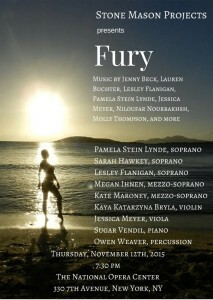 www.stonemasonprojects.org. 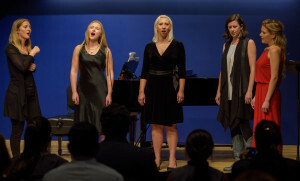 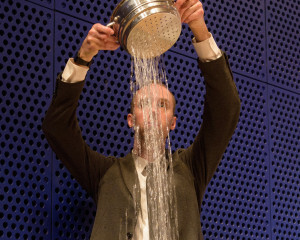 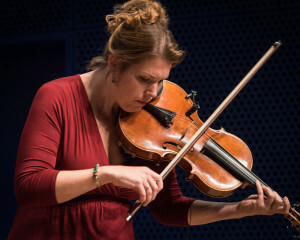 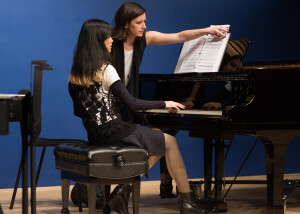 The concert included a premier by Pamela Stein Lynde as well as a special premier by Jenny Beck, which was commissioned by Stone Mason Projects for the performance. 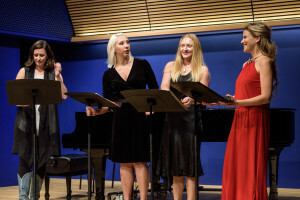 The concert featured music by Jenny Beck, Lauren Buchter, Niloufar Nourbakhsh, Lainie Fefferman, Molly Thompson, Pamela Stein Lynde, Lesley Flanigan, and Jessica Meyer, and was performed by Pamela Stein Lynde (soprano), Megan Ihnen (mezzo soprano), Sarah Hawkey (soprano), Kate Maroney (mezzo soprano), Lesley Flanigan (soprano), Kaya Katarzyna Bryla (violin), Jessica Meyer (viola), Sugar Vendil (piano), and Owen Weaver (percussion).